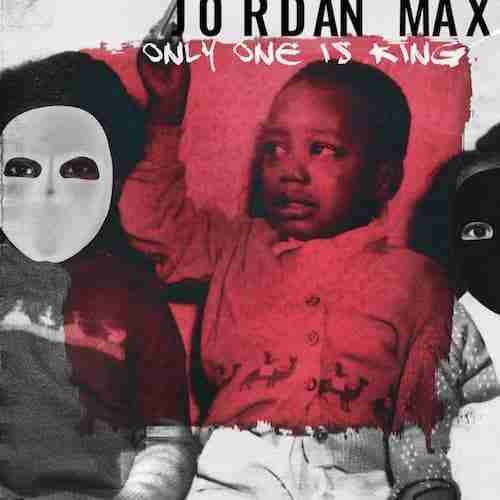 Listening to Jordan Max’s lead track ‘Hell’ you’d be forgiven in thinking that his origins were a 1960’s oppressed Southern United States, such is the earnestness of his voice as he recounts a pained existence in a world full of lies, getting high to survive, and a God who seems conspicuous by his absence, whilst the Devil has unrivalled dominion. This pained existence is beautifully contextualised in the accompanying video which follows the lives of three young youths as they navigate their stark and mundane concrete prison. Yet despite the predominate sense of futility in a world bent on crushing us, you get a sense from Max’s powerful voice that despite the gathering clouds that there is still a sense of hope. Interestingly as the EP progresses that embryonic shard of hope appears to grow in both strength and presence, refusing like a weathered sea defence to be breached and overwhelmed by the onrushing and relentless waves. This is powerful, thought provoking and affecting music that suggests a writer fully connected to his surrounding environment and the players within it. Whilst a touch dark on initial inspection the thread of hope running throughout the EP is a welcome sentiment in a world that often despairs in the face of such chaos and sadness. Highly recommended and out now.